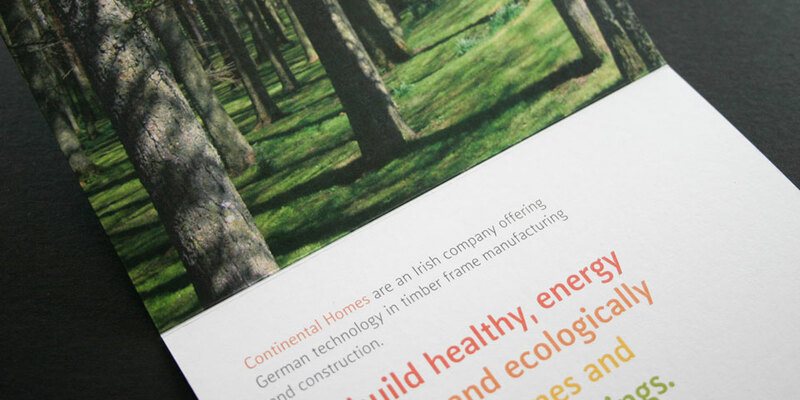 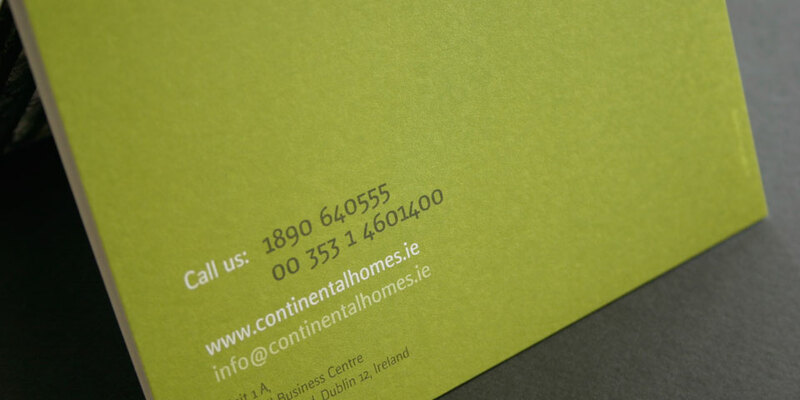 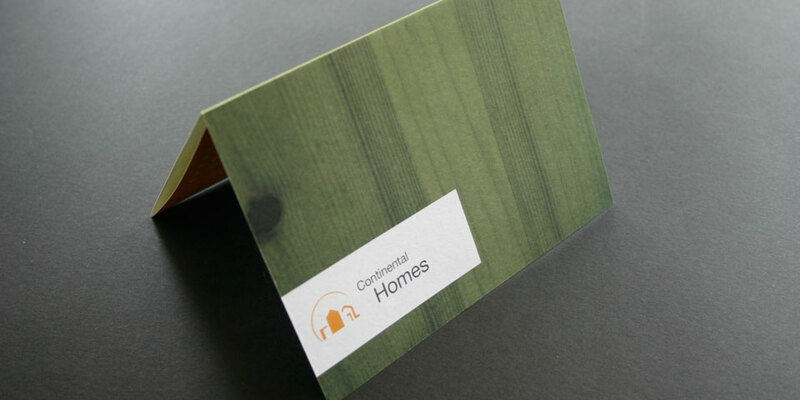 Continental Homes are an Irish company offering German technology in timber frame manufacturing and construction. 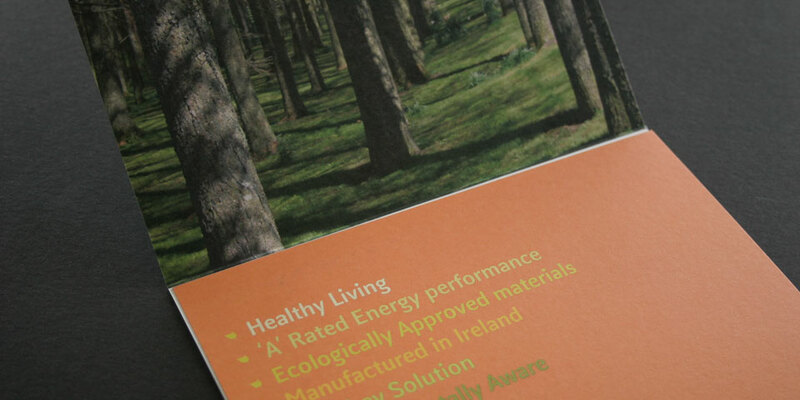 They offer a turnkey solution for healthy, energy efficient and ecologically approved homes and commercial buildings. 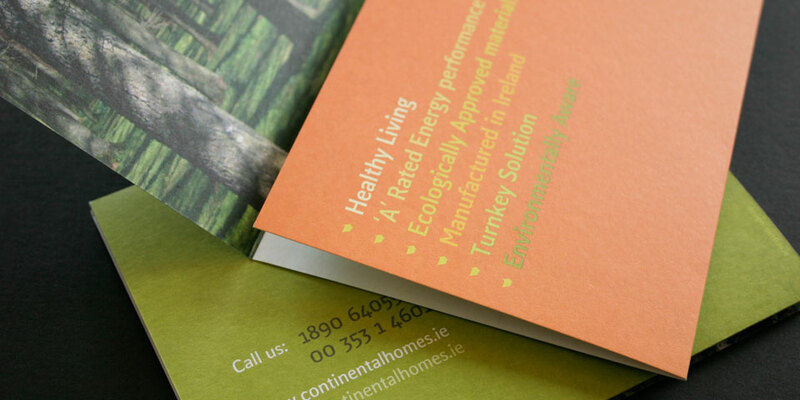 We produced a brochure website, printed mini brochure and a full page magazine advertisement for Continental Homes. 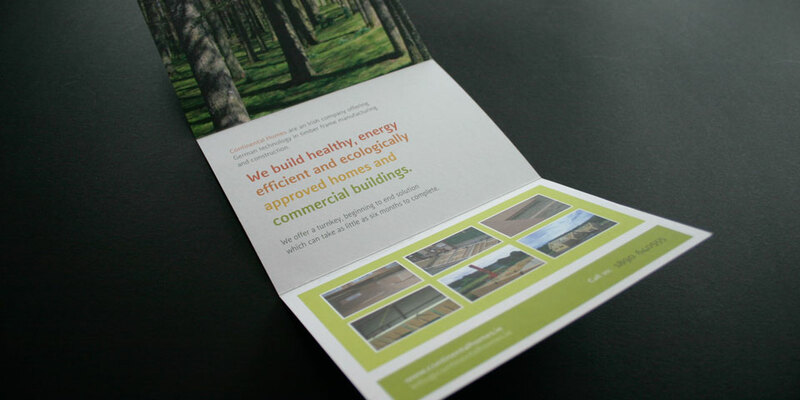 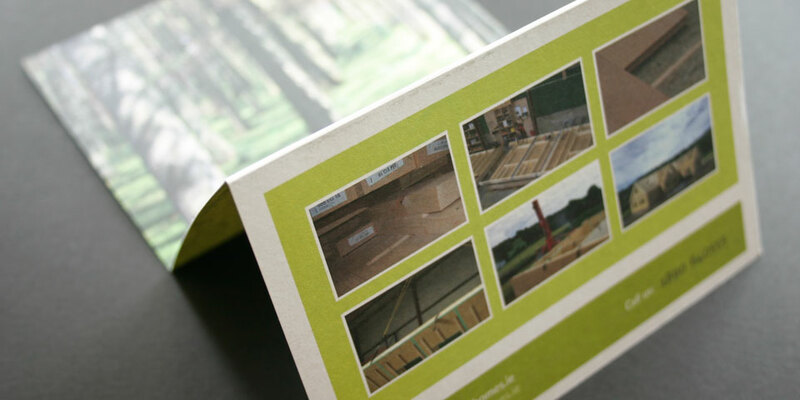 Being a timber frame, ecologically focused construction company, our brief was to develop the styling of the site and printed material to reflect these core aspects through its use of eco aware imagery and fresh, clean colour palette, along with using a high grade recycled paper stock for the brochure.